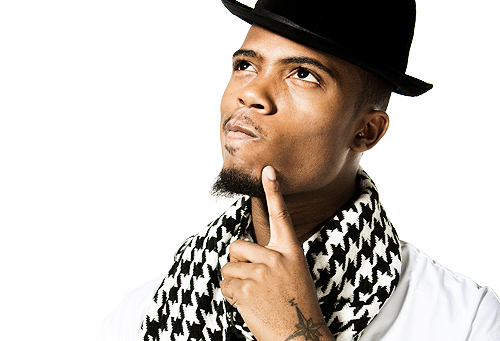 Only a few weeks after dropping his EPIC mixtape, B.o.B. returns to the blogosphere with an unreleased gem you simply must hear. Pairing the ATL rapper with fellow Georgian T.I., “Never Lost” finds the two game changing MCs showasing their vast set of lyrical skills against a sample of Coldplay’s “Lost.” The track was produced by JR Rotem, but currently has no accompanying release date (or album). You can stream, download, and enjoy “Never Lost,” after the jump. Both B.o.B. and T.I. are preparing to release new albums in the first half of 2012. If this track is any sign of what we can expect, it seems both may very well be contenders for genre album of the year. What do you think? Comment below and let UTG know!